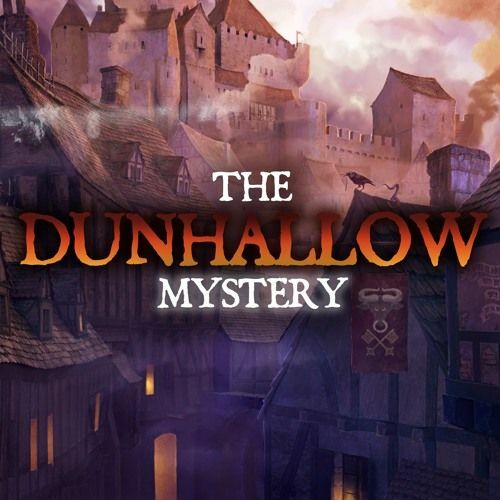 Video: Episodes 1 & 2 of “The Dunhallow Mystery” – a live play of Zweihänder RPG – are up! Creator Daniel Fox of Zweihänder Grim & Perilous RPG, Dark Astral and the upcoming Main Gauche has begun recording weekly game sessions with playtesters. Our game opens first with the reading of a letter, addressed to Lord Wesley Winterborne. He has been called by an old servant of the family to return to the Winterborne ancestral home. Lord Wesley takes his host from Old Lhork, and strikes out towards the Barony of Dunhallow to settle matters.